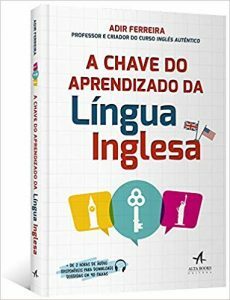 Hoje vamos aprender as três pronúncias da terminação -ED (passado dos verbos regulares). Mas primeiro temos que aprender o que são os sons voiced e unvoiced. 1. Sons voiced. São aqueles que, quando emitidos, viram as cordas vocais. 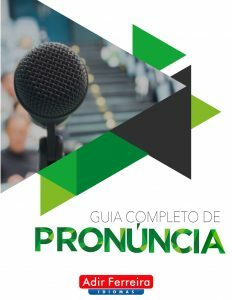 Todas as vogais são voiced e também os sons l – n – m – r – b – v – g – w – y – z e terminados em ditongos. 2. Sons unvoiced. São aqueles que não produzem vibração nas cordas vocais = p – k – s – ch – sh – f – x .
Vamos lá para o primeiro caso. 1. ED soa como /d/. Aqui os verbos acabam em som voiced, então a terminação -ed vai ter som somente de d, e o e não vai ser pronunciado. Vamos praticar! 01. Allow – allowed (permitir) – He was not allowed to go to the party. | Her mother allowed her to go out. 02. Arrive – arrived (chegar) – I don’t know what time he arrived. | She arrived in the morning. 03. Burn – burned (queimar) – I think I burned my cake. | The house burned down in the fire. 04. Call – called (ligar) – Who called me? | I don’t know who called you. 05. Change – changed (mudar, trocar) – I changed some things in the project. | She changed her mind. 06. Clean – cleaned (limpar) – She cleaned the house in the morning. | I cleaned my office today. 07. 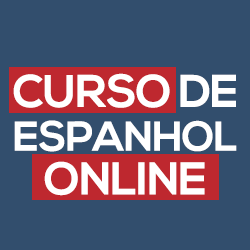 Cry – cried (chorar) – She cried all night. | The baby cried because he was hungry. 08. Die – died (morrer) – Did you know they died? | She died a couple of years ago. 09. Enjoy – enjoyed (aproveitar, curtir) – I enjoyed my vacation very much. | My kids enjoyed going to Disney. 10. 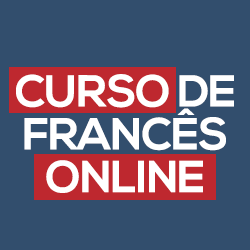 Learn – learned (aprender) – I learned French in six months. | He learned how to swim when he was six. 11. Listen – listened (escutar) – I listened to the radio every morning. | She listened to what I had to say. 12. Live – lived (morar, viver) – I lived here when I was a kid. | We lived in a very small house. 13. Love – loved (amar, adorar) – She loved her kids. | I loved going for walks. 14. Open – opened (abrir) – Who opened the door? – They opened a new Italian restaurant. 15. Play – played (tocar, jogar, brincar) – She played the guitar in her free time. | I played soccer when I was a kid. 16. 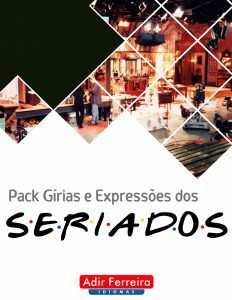 Remember – remembered (lembrar-se) – I remembered bringing your things. | She remembered you, didn’t she? 17. Smile – smiled (sorrir) – She smiled at me. | I smiled at the old lady. 18. Stay – stayed (ficar) – I stayed in a very good hotel. | They stayed at home on the weekend. 19. Try – tried (tentar) – I tried to do that, but I couldn’t. | She tried not to laugh. 2. ED soa como T. Neste caso os verbos terminam em som unvoiced e a terminação -ed vai ter som de t. Lembre-se de que aqui também o e não é pronunciado. 01. Ask – asked (pedir, perguntar) – He asked me where I lived. | I asked you not to do that. 02. Dance – danced (dançar) – They danced the night away. | I danced till dawn. 03. Develop – developed (desenvolver) – When was this developed? | They developed a new appliance. 04. Discuss – discussed (discutir) – We discussed the problem thoroughly. | I discussed the payment issues with the boss. 05. Dress – dressed (vestir) – The kids dressed up as witches for Halloween. | I got dressed really fast because I was late. 06. 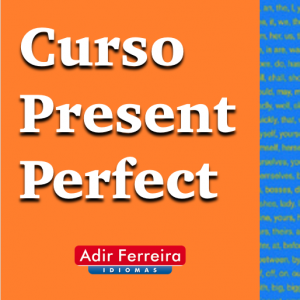 Finish – finished (terminar) – I finished my work on time. | They finished reading that book. 07. Fix – fixed (consertar) – My brother fixed my TV. | They fixed the broken pipe. 08. Help – helped (ajudar) – He helped me understand the problem. | I helped him get his car started. 09. Laugh – laughed (rir) – We laughed our head off watching the movie. | They laughed at their friend. 10. Like – liked (gostar) – I liked going out last night. | They liked the movie. 11. Look – looked (olhar, parecer) – She looked at me and smiled. | It looked like rain, but it didn’t rain. 12. 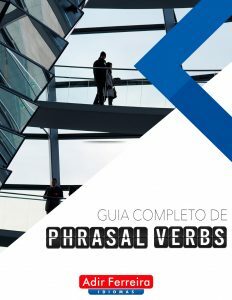 Pass – passed (passar) – He passed up a great opportunity. | I passed him on the street today. 13. Pick – picked (pegar, escolher) – I was picked to represent the group. | Have you picked your team for the game yet? 14. Practice – practiced (praticar, treinar) – I practiced hard for the piano recital. | He practiced his French a lot while he was in Paris. 15. Push – pushed (empurrar) – She pushed me and I fell. | I pushed open the door with my foot. 16. Reach – reached (alcançar) – The situation reached a point where… | They finally reached an agreement last night. 17. Stop – stopped (parar) – He stopped smoking. That’s great news! | I stopped the car because I wasn’t feeling very well. 18. Talk – talked (conversar) – I talked to him a lot last night. | She talked on and on about her kids. 19. Touch – touched (tocar) – He said he hadn’t touched her. | She touched a button and the machine started working. 20. Walk – walked (andar) – I walked to the station. | He walked a mile to get there. 21. Wash – washed (lavar) – Who washed your clothes? | I washed the floor because it was way too dirty. 22. Watch – watched (assistir, observar) – I watched the game last night. | He watched the kids play. 23. Wish – wished (desejar) – I wished them a Merry Christmas. | She wished she hadn’t seen him. 24. Work – worked (trabalhar) – I worked late last night. | She worked at a drugstore. 3. Nosso terceiro caso é quando o verbo termina em T ou D. Aqui temos o som de /id/. Vamos praticar. 01. Accept – accepted (aceitar) – I accepted his offer. | We accepted their invitation. 02. Create – created (criar) – The TV show was created by two teenagers. | Who created this program? 03. Decide – decided (decidir) – I decided not to go to the party. | They decided to start studying English. 04. Demand – demanded (exigir) – The teacher demanded to see our homework. | I demanded to see the manager. 05. Depend – depended (depender) – It depended only on him. | Their future depended on how they did in the exam. 06. End – ended (terminar) – The marriage ended after only 11 months. | A back injury ended his career seven years ago. 07. Expect – expected (esperar) – I expected him to come. | We expected good weather on the weekend, but it rained. 08. Explode – exploded (explodir) – The bomb exploded and they got hurt. | Thunder exploded over the meadow. 09. Insist – insisted (insistir, fazer questão) – He insisted that I come. | She insisted that we stay at her house instead of a hotel. 10. Invite – invited (convidar) – They invited me to their wedding. | We have invited all our neighbors to a barbecue. 11. Last – lasted (durar) – The meeting lasted two hours. | The supplies lasted for only a few days. 12. Paint – painted (pintar) – We painted our walls green. | We washed the walls before we painted them. 13. 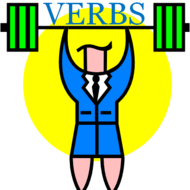 Participate – participated (participar) – They participated in our project. | The rebels participated in the peace talks. 14. Provide – provided (fornecer) – The hotel provided a playroom for children. | She has always provided for her children. 15. Remind – reminded (lembrar, fazer lembrar) – She reminded me of my sister. | I reminded him of his appointments. 16. Rent – rented (alugar) – Who rented this house? | They rented a house for the summer. 17. Repeat – repeated (repetir) – I repeated what the teacher asked me to. | She repeated everything he said. 18. 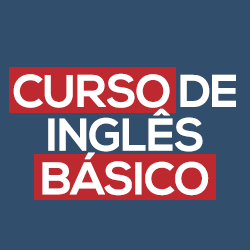 Start – started (começar) – I started studying English when I was nine. | She started doing yoga last year. 19. Visit – visited (visitar) – I visited my grandmother on the weekend. | They visited their family in Australia. 20. Wait – waited (esperar) – I waited for you for a long time. | She waited for the boss to arrive. 21. Want – wanted (querer) – I wanted to travel, but I didn’t have money. | She wanted a new boyfriend.